Canadian saxophonist Walle Larsson began as a classical flute player. In 1975, he was playing in a dining room band at the Chateau Lake Louise. The bandleader told him that if he wanted to keep the gig, he’d need to learn to play the sax. He bought a sax advertised in the paper for $650 – and he’s still playing it today. Dividing his time between Winnipeg and southern California, Walle Larsson has shown intense dedication to his craft. He possesses a strong stage presence characterized by his ability to interact with audiences in a warm and genuine manner. Walle’s first album, The Walle Larsson Band, was recorded in 1991. The success of that album landed him invitations to play at the Montreal Jazz Festival and to New York to showcase his skills for Blue Note Records. The title track off his fifth album, “After the Night,” garnered him a spot on the Billboard Top Twenty and a New York Music Choice Singles Chart #1. Always an ambassador for smooth jazz, Walle hosted a groove jazz show on Winnipeg’s Magic 99.9 FM and Groove FM for 10 years, while playing regularly at venues around the city. 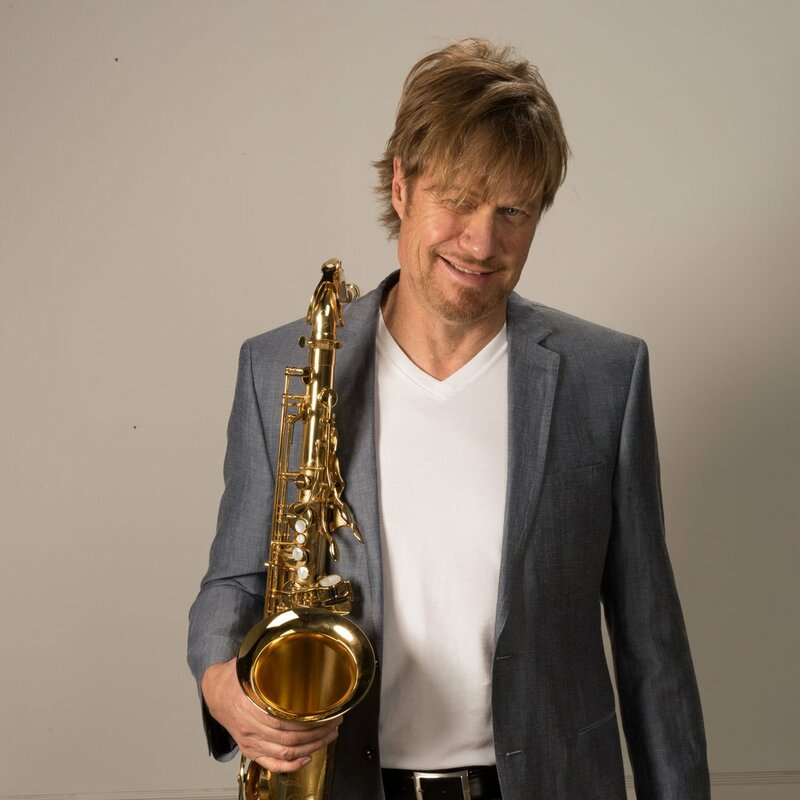 With a creative imagination second to none, Larsson has been wowing audiences for close to five decades, from New York to Montreal, Toronto to Tokyo, with sizzling jazz solos and sultry smooth jazz. Larsson now has six solo records to his credit and has garnered two Top Twenty Billboard hits. Walle Larsson performed for the first ever Winnipeg Jazz Festival in 1989 – we’re excited to have him back for our 30th!